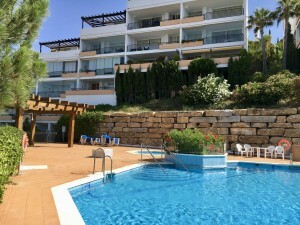 Penthouse in first-line of beach, Denia. Beautiful duplex penthouse front sea in Denia. 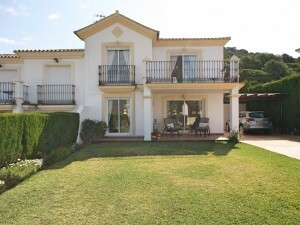 This beautiful property is located on the beach of Denia marine, at the km4. close to all amenities. It has some magnificent views of the sea and an orientation with Sun throughout day and year. The property is located in a fourth floor with elevator. Distributed, large living/dining room with marble floors and large windows overlooking the sea, nice terrace facing the West, independent fully equipped kitchen with balcony to the South-East, a double bedroom with built-in wardrobe and bathroom. On the first floor, two double bedrooms with fitted wardrobes, a bathroom and a small terrace. Included in the price there is a private parking space. 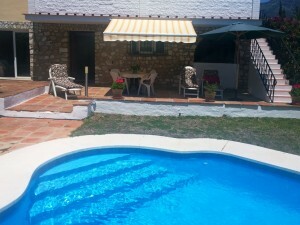 The estate with direct access to the beach of sand, swimming pool and communal gardens.